ML Aquaponics' president Marc Laberge is an aquaponics pioneer. His farm has produced over 2.6 million heads of lettuce since its first sale in 2005. Marc spent 10 years tweaking his prototype until creating his production system. He has a heart for the mentally challenged and sees aquaponics as a perfect opportunity to provide meaningful work. 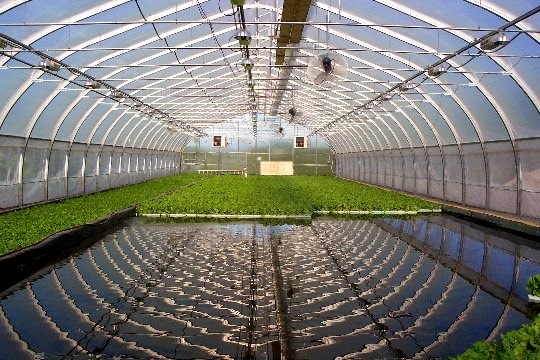 M.L Aquaponics also offers franchise opportunities in Quebec.